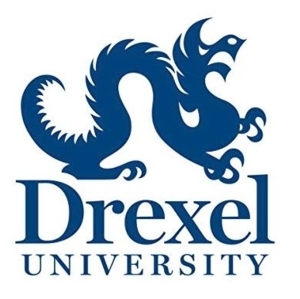 Wed, February 13, 2019 3:30 P.M.
Drexel University’s James E. Marks Intercultural Center, 3225 Arch St. In the 2019 One Book selection, Sing, Unburied, Sing, the ravages of drug addiction on the fictional town of Bois Sauvage, Mississippi are in many ways similar to those in Philadelphia. At this panel discussion, students and faculty experts from Drexel’s Departments of Community Health and Prevention, Behavioral Health and Addiction Counseling, and Criminology and Justice Studies will explore questions such as: How do generational and systemic traumas drive addiction? What are the consequences of criminalizing addiction? How can approaches to treatment be reconceived to address whole-family wellness? To RSVP for this free event, email oed@drexel.edu.